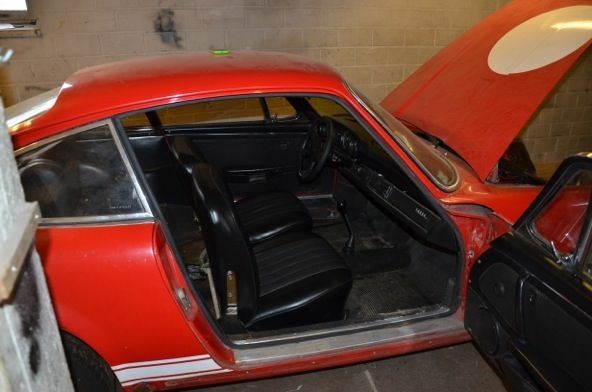 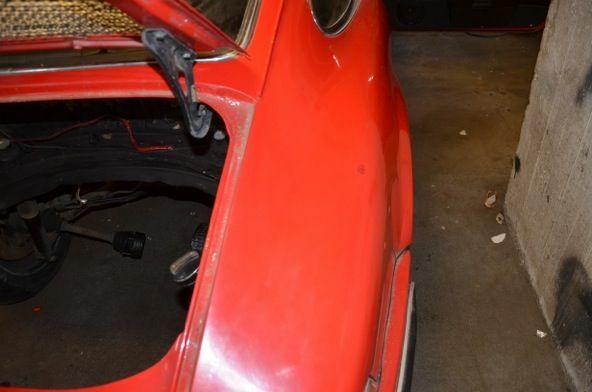 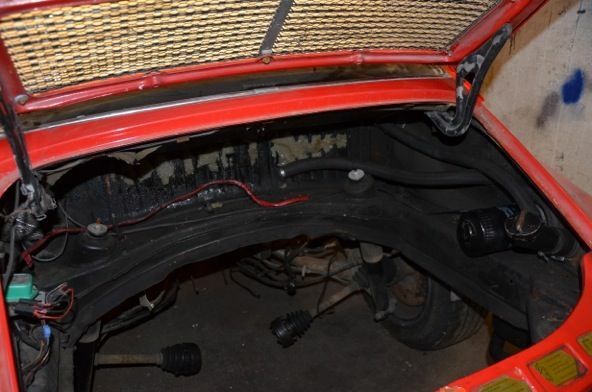 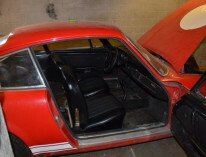 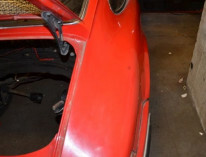 Found and rescued from long storage in Finland this very special 911 Factory Competition car has a rich rally and road racing history with the famed AAW Racing Team. 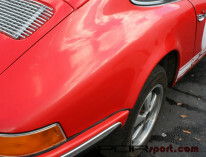 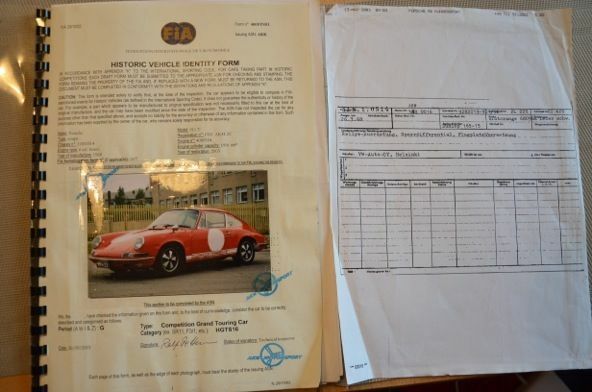 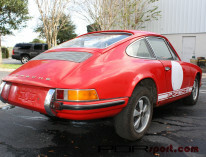 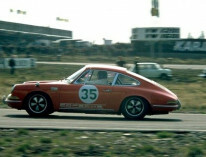 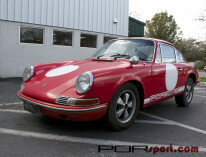 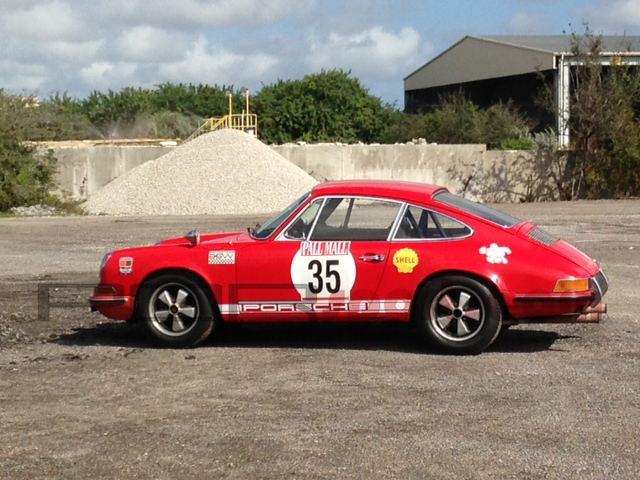 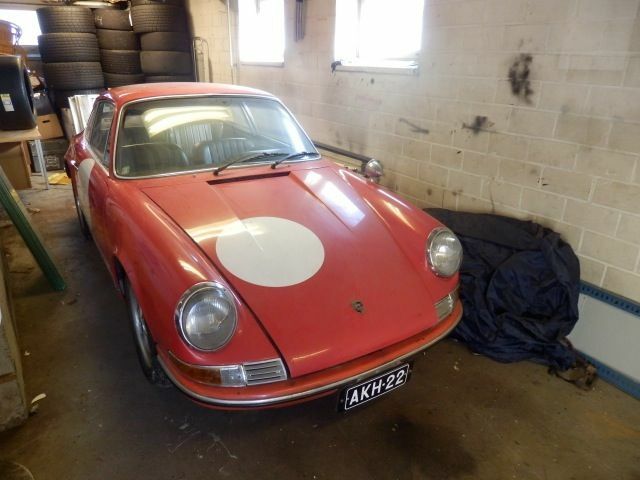 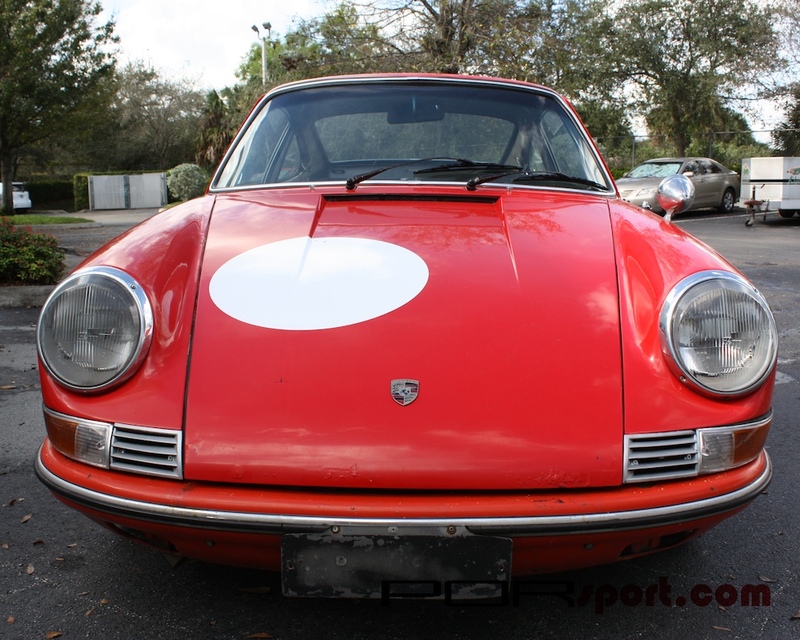 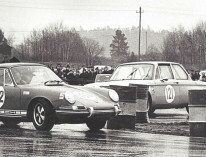 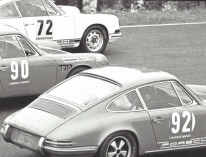 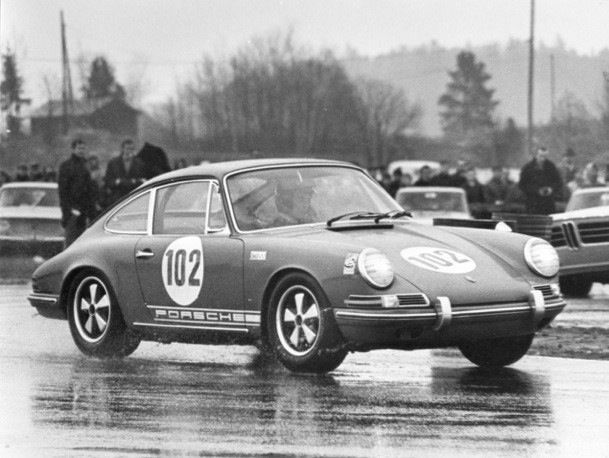 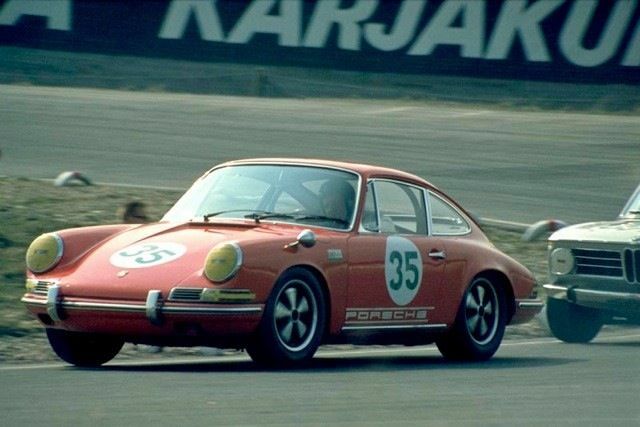 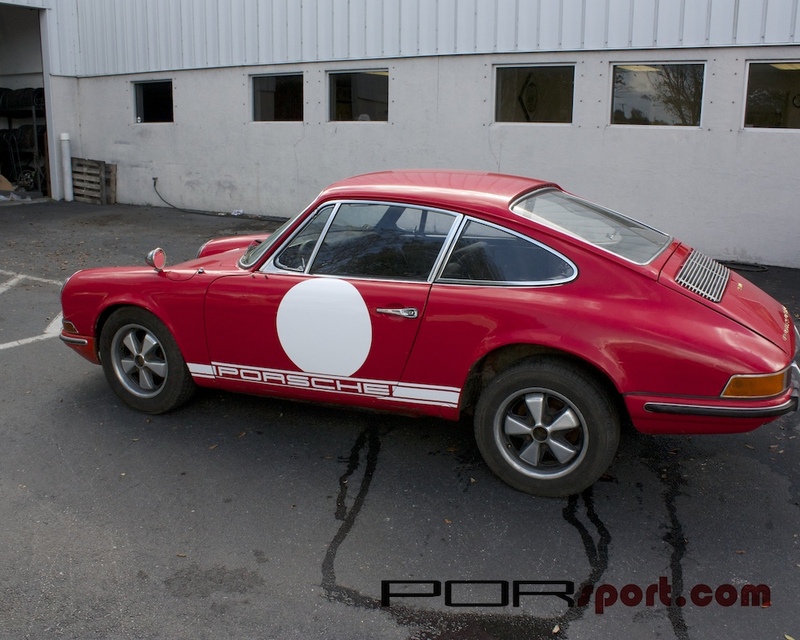 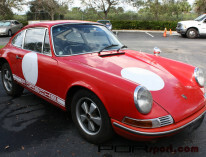 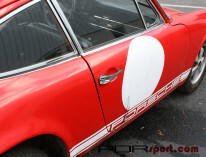 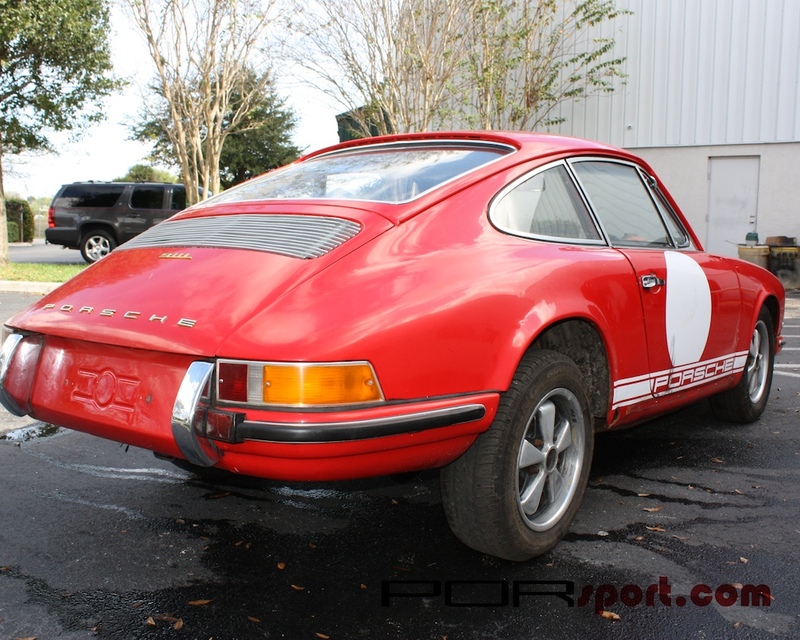 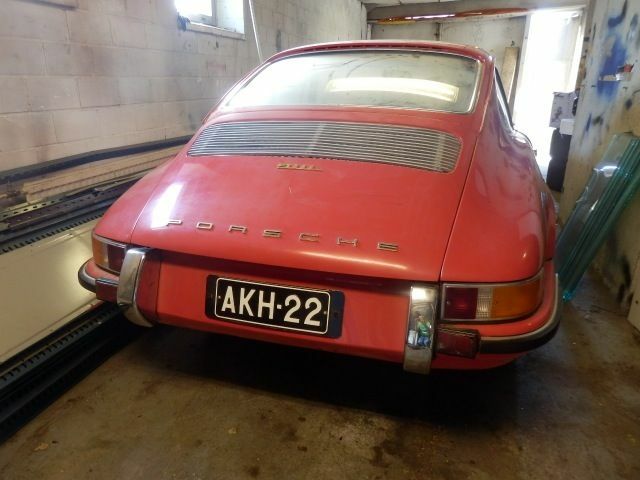 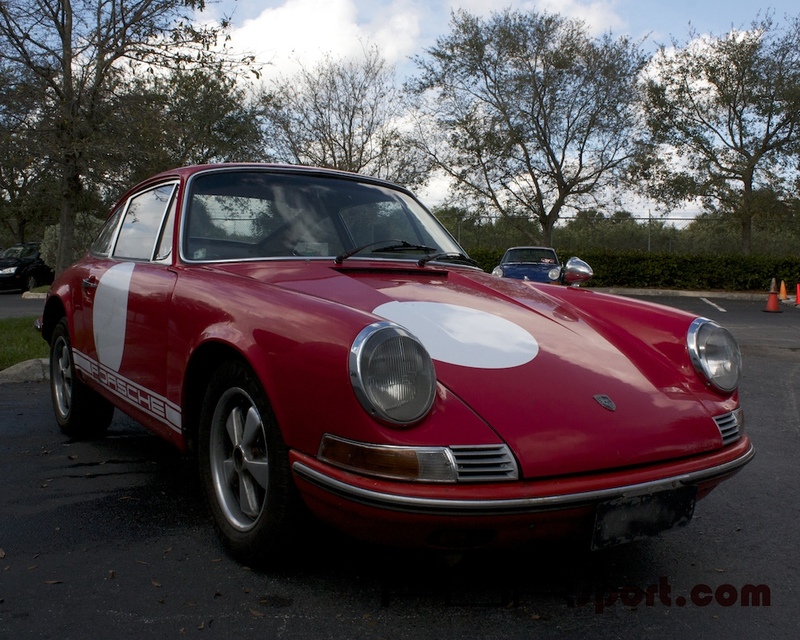 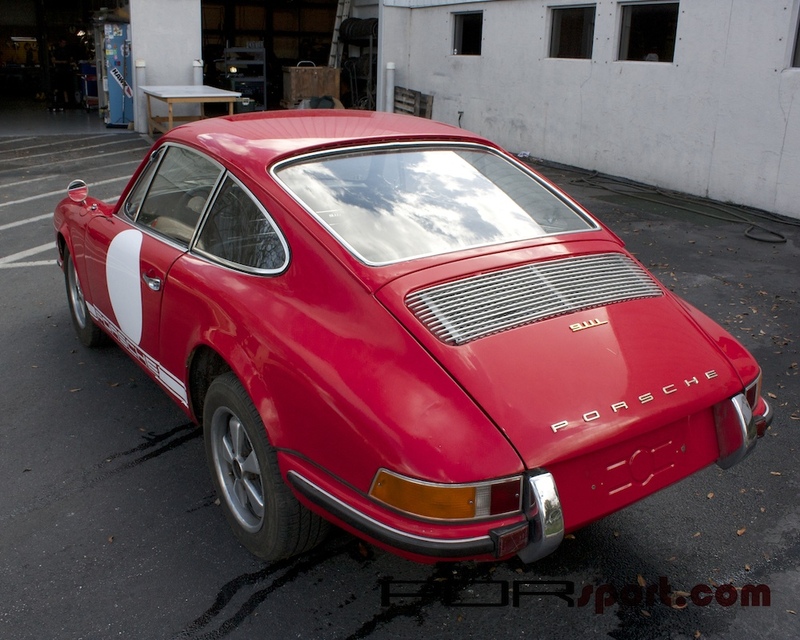 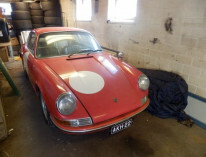 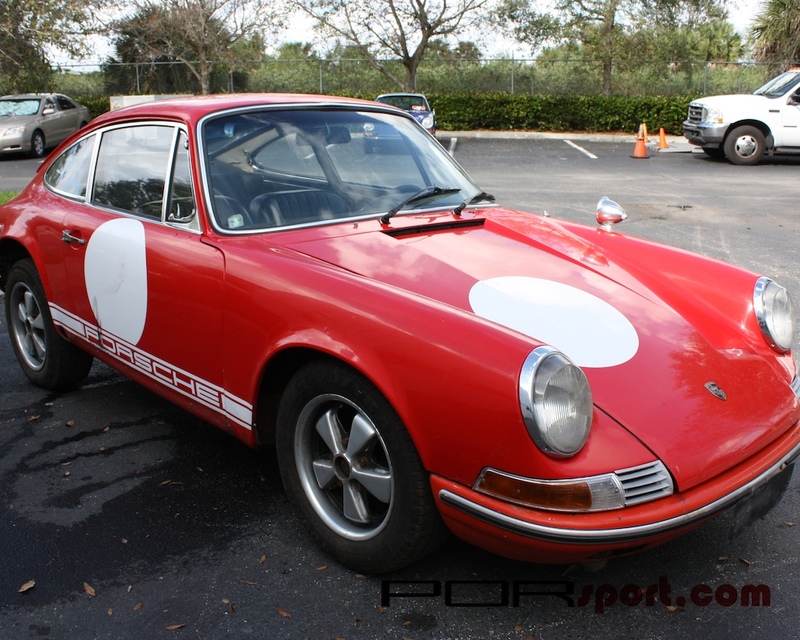 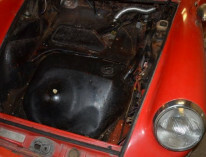 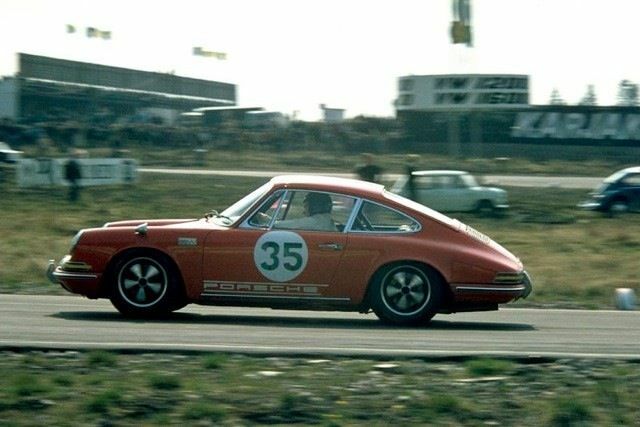 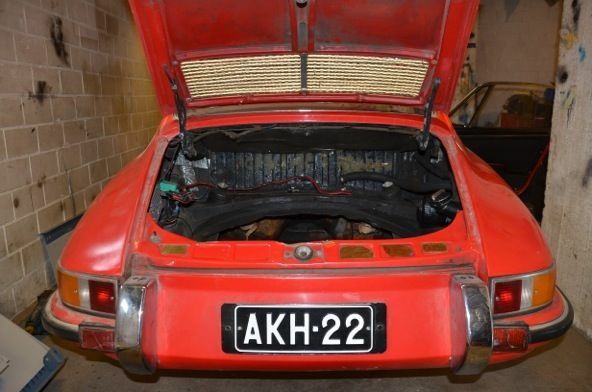 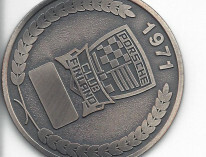 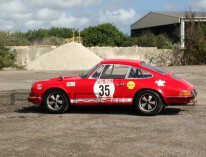 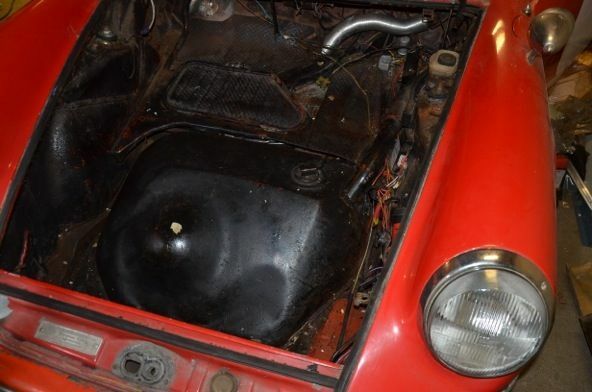 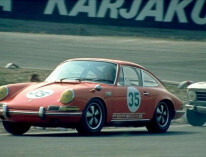 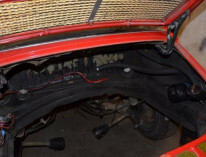 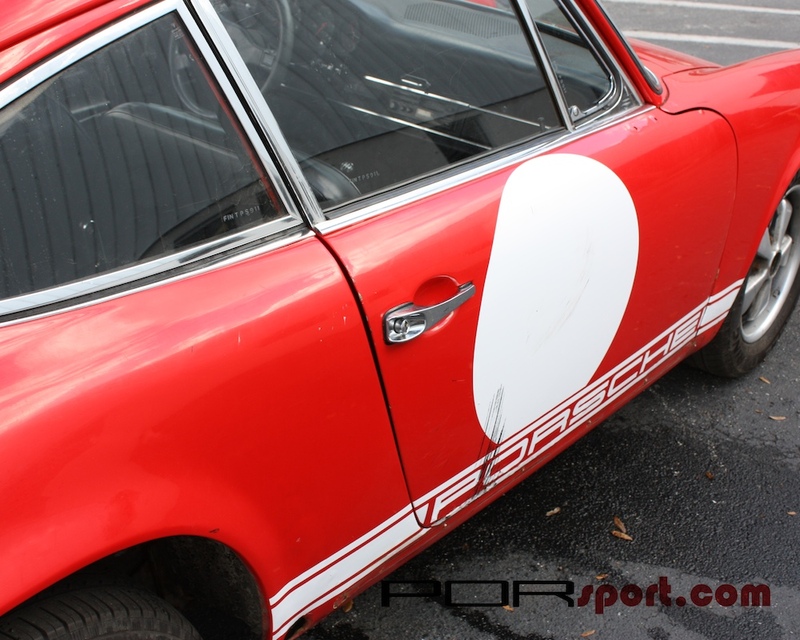 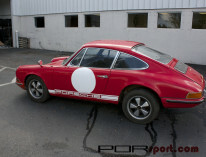 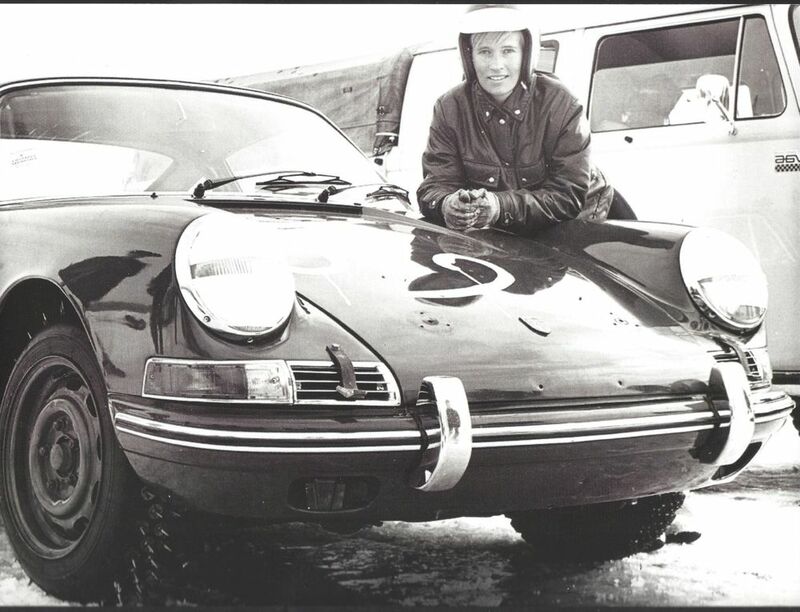 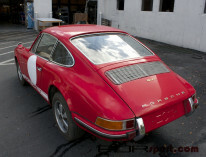 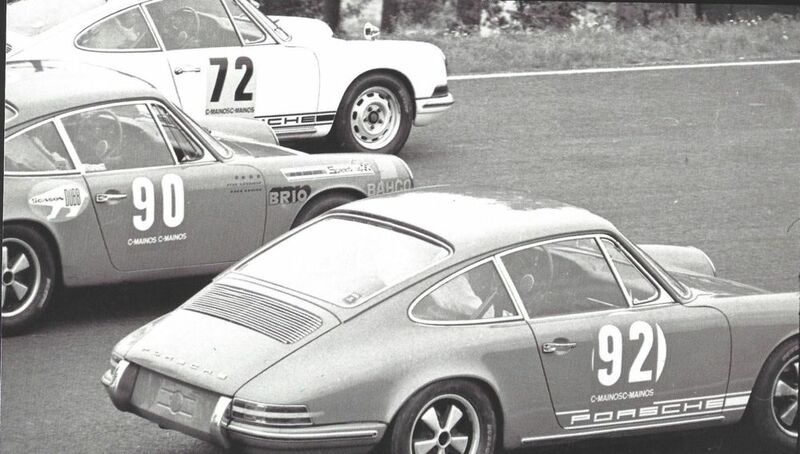 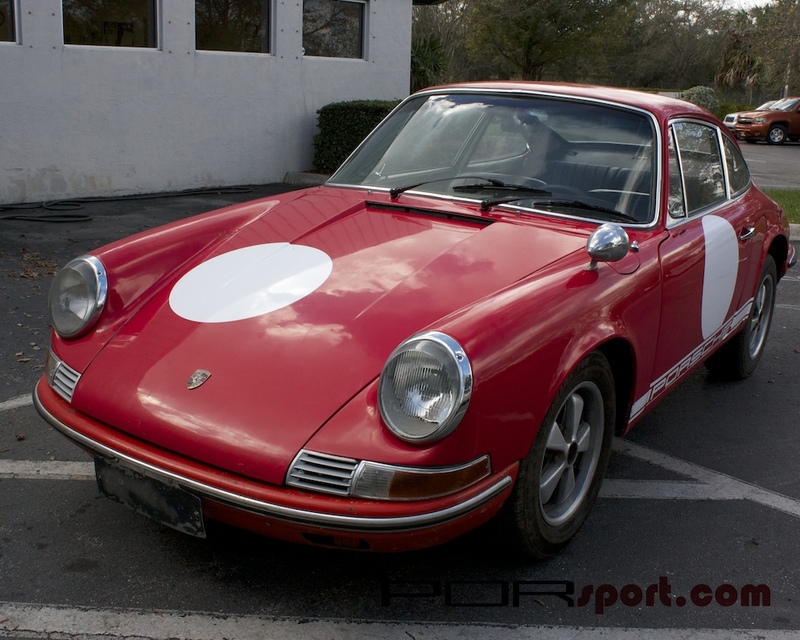 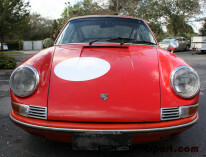 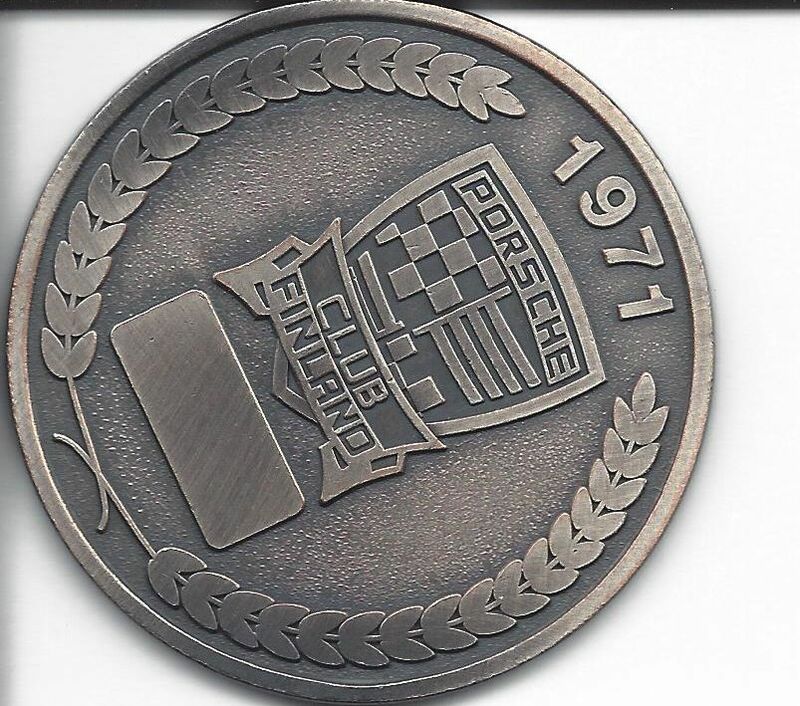 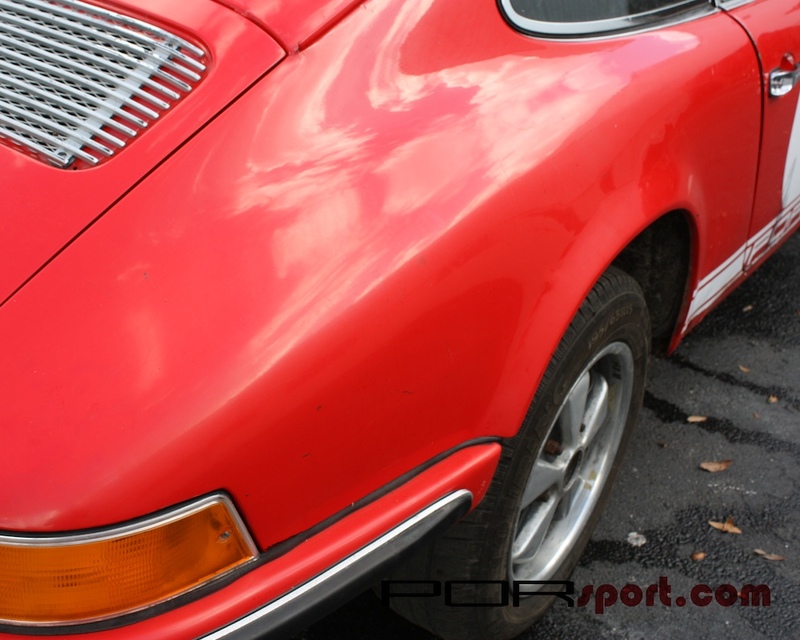 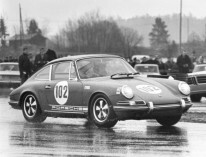 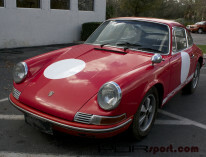 This 1968 911L is one of the small batch of Rally cars built by the Porsche Factory for Privateer Competition. 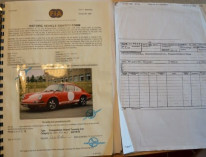 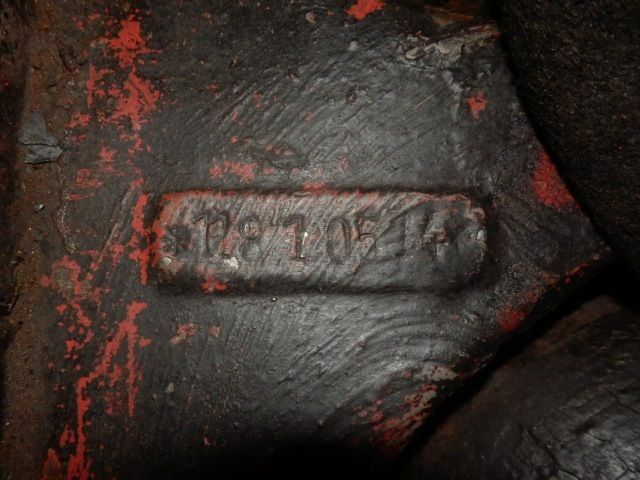 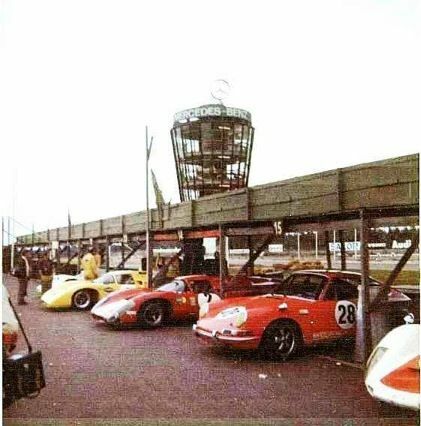 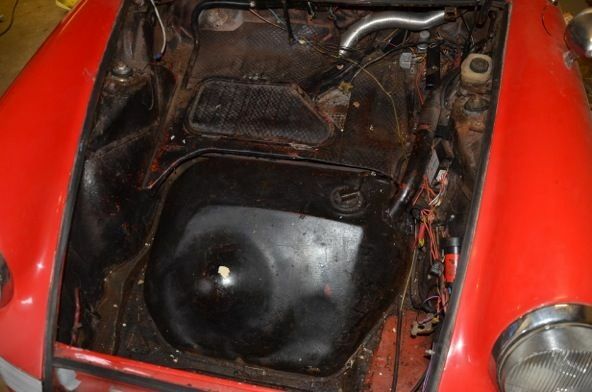 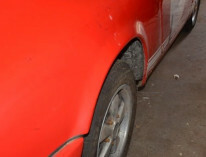 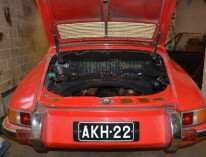 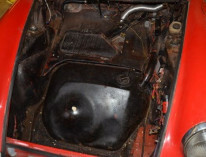 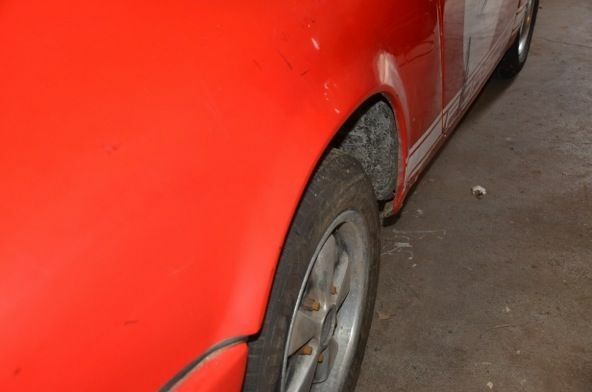 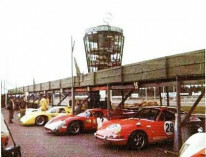 As found it remains in very original, as raced, condition.